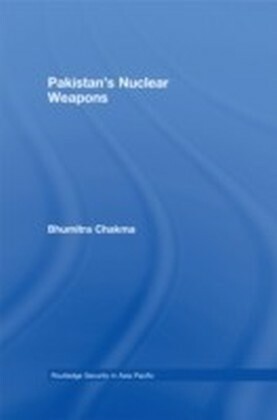 ",We are thus not only the first country in the world with the capability to produce nuclear weapons that chose not to do so, we are also the first nuclear armed country to have chosen to divest itself of nuclear weapons. ",Pierre Trudeau United Nations, 26 May 1978From 1963 to 1984, US nuclear warheads armed Canadian weapons systems in both Canada and West Germany. It is likely that during the early part of this period, the Canadian military was putting more effort, money, and manpower into the nuclear commitment than any other single activity. 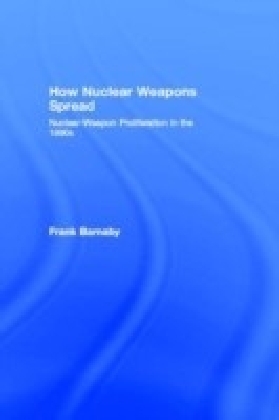 This important book is an operational-technical history and exposE of this period.Its purpose is to bring together until-recently secret information about the nature of the nuclear arsenal in Canada, and combine it with known information about the systems in the US nuclear arsenal. The work begins with an account of the efforts of the Pearson government to sign the agreement with the US necessary to bring nuclear weapons to Canada. 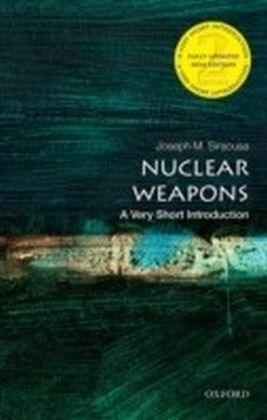 Subsequent chapters provide a detailed discussion of the four nuclear weapons systems deployed by Canada: the BOMARC surface-to-air guided interceptor missile, the Honest John short range battlefield rocket, the Starfighter tactical thermonuclear bomber, the VooDoo-Genie air defence system. 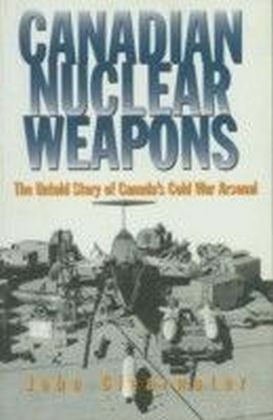 Each chapter also includes a section on the accidents and incidents which occurred while the weapons were at Canadian sites. The final chapter covers the ultimately futile efforts of the Maritime Air Command and the Royal Canadian Navy to acquire nuclear weapons. 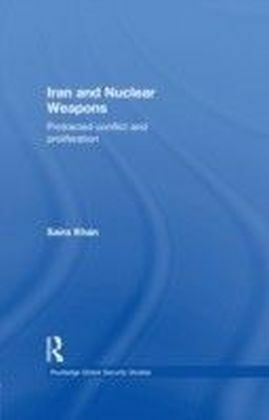 An appendix includes the text of the until-now secret agreements Canada signed with the USA for the provision of nuclear weapons.Illustrated throughout with photographs and diagrams, and supported by extensive transcriptions of original documents, Canadian Nuclear Weapons will be of great value both to scholars and interested laypersons in its presentation of what has been a deeply hidden secret of Canadian political and military history.